A Delhi High Court bench headed by Chief Justice G. Rohini, was informed today that ‘The Tribunals, Appellate Tribunals and Other Authorities (Conditions of Service) Bill, 2014’, which deals with issues that were raised in the PIL before them, is pending in the Rajya Sabha. 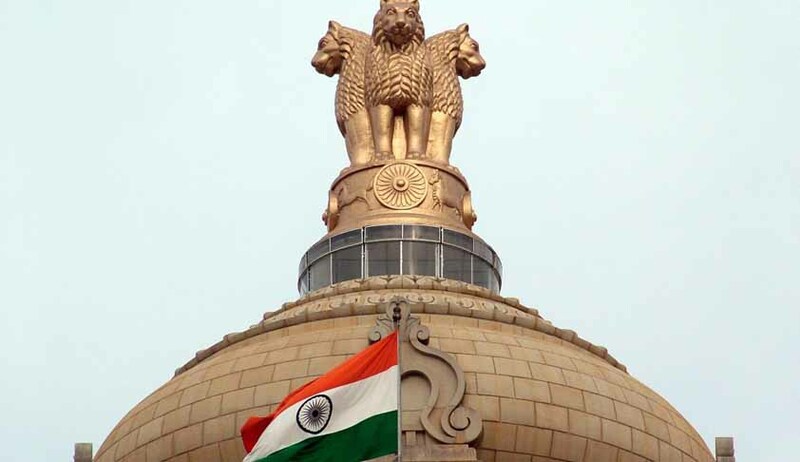 The Centre sought dismissal of the PIL filed by the NGO, Common Cause, seeking a direction that former judges of the Supreme Court and the High Courts be prohibited from taking up arbitration assignments while being members or presiding officers of tribunals and the appellate panels. In response, Mr. Prashant Bhushan appearing for the NGO reportedly said, "We cannot wait endlessly. It can be done by passing an executive order that former judges cannot take up arbitration assignments." He added that the issue of giving opinions by former Supreme Court judges in support of a petition has been settled by the apex court. It is the Supreme Court Registry which has been asked to object to the petitions having such opinions. The bill was introduced in Rajya Sabha on February 17, 2014 by the Minister of Law and Justice, Mr. Kapil Sibal. It aims at bringing uniform service conditions for members of various tribunals and to prohibit them from undertaking arbitration assignments and private practice. It is currently with the standing committee. Section 7 of the Bill places a prohibition of acting as an arbitrator. The tribunals that fall within the ambit of this Bill include the company law board, central, state and joint administrative tribunals, income-tax appellate tribunal, national green tribunal, armed forces tribunal etc. After the Bill is passed, a member will not be permitted to act as an arbitrator in any matter. Further, a member will not be allowed to appear or plead before any tribunal of which he has been a chairman or member. If a member is already engaged in an arbitration matter at the time of his appointment to the tribunal, central government may permit him to complete his work.